Thank you to our wonderful volunteers who continuously give and serve our athletes! 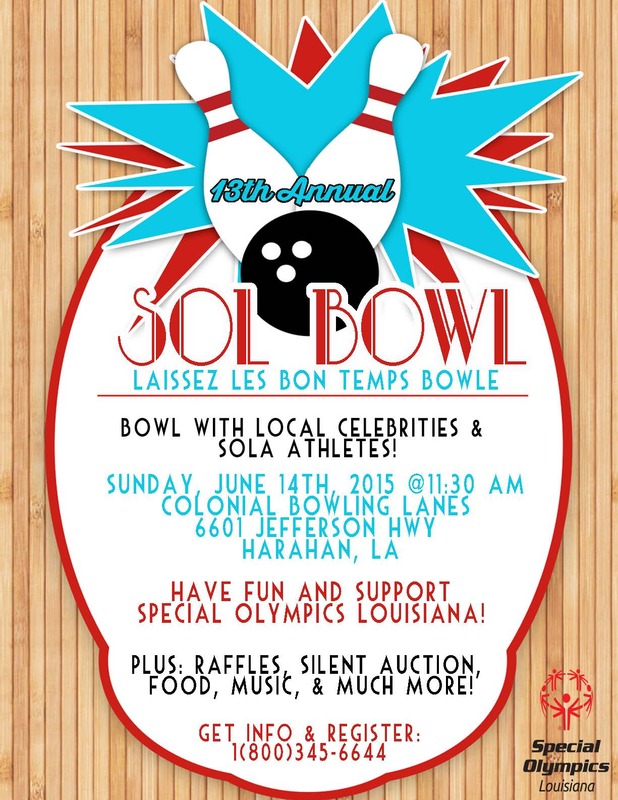 SOL Bowl will take place on Sunday, June 14th at Colonial Bowling Lanes, 6601 Jefferson Hwy, Harahan, LA. 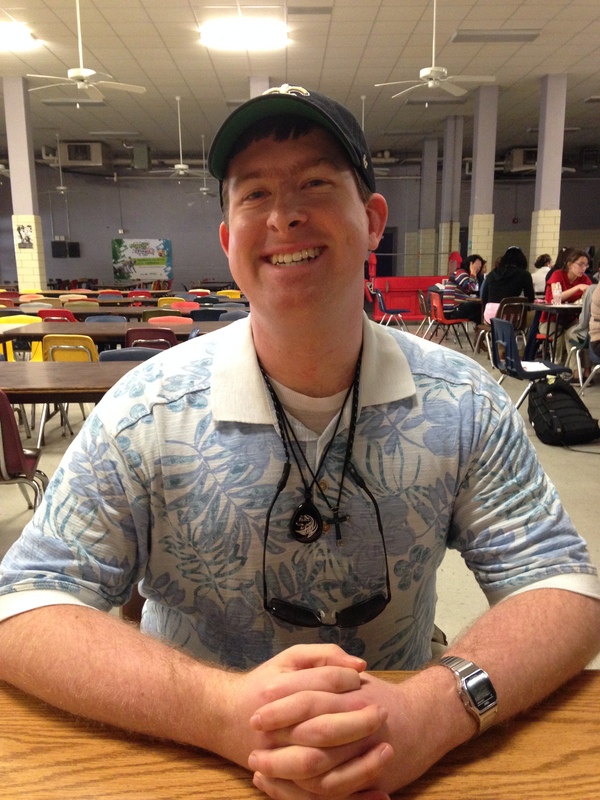 This is your chance to bowl with local celebrities and our Special Olympics Louisiana Athletes! Get your team together now and sign up for this great event! What are you waiting for, register now!! For more information and to register now, click here! 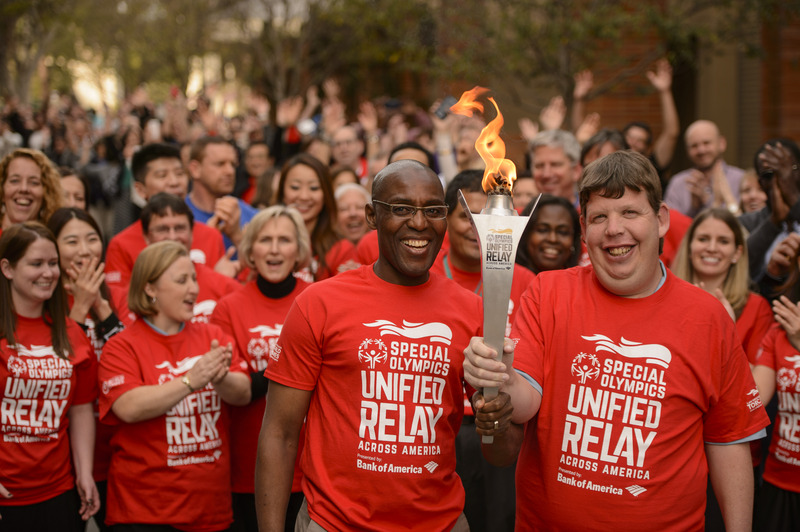 There is only ONE week left to register for the Unified Relay Across America! On June 4th at 11:59pm registration will close for the Louisiana routes. We don’t want you to miss out on this once in a lifetime event so be sure to register TODAY! 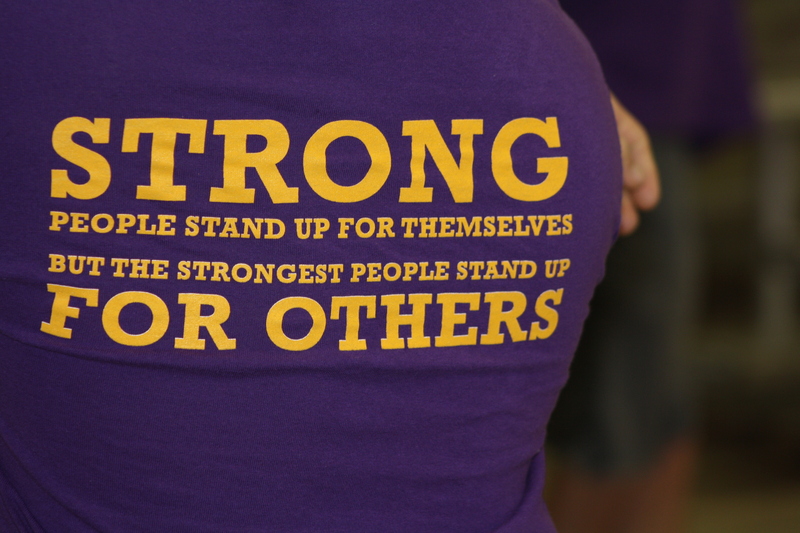 If you have already registered, leave us a comment and let us know where you will be doing the Relay. The below is a guest post from Athlete Channing Ewing from our Northwest Area about State Summer Games. I certainly had fun in Hammond this past weekend. I got to meet Jay Ladner (Southeastern Louisiana Men’s Basketball Coach), Pete Panepinto (Mayor of Hammond), David Vitter (US Senator), and David Ducre (LSU Football Player). It was great getting to see Gordy Rush again (he came to watch me play basketball in Baton Rouge and got me a ticket to the Tiger Tour). As usual, I enjoyed the Dance and Olympic Town which I usually can’t do during State Indoor Games. I really enjoyed it. Be a Fan in the Stands TONIGHT! We want you to join us! Celebrating begins, not when the athletes cross the finish line or score the winning goal but when the fans erupt with excitement. Having supportive fans creates an atmosphere the athletes crave to excel in competition. Help us fill the stands and create that excitement at State Summer Games by joining us at Opening Ceremonies. Help us raise the excitement and cheer on our athletes! Join us in Hammond, LA to be Fans in the Stands TONIGHT, Friday, May 22nd at 7:30pm at Southeastern Louisiana University’s Strawberry Stadium. Reach up and volunteer to cheer! Be a Fan in the Stands. State Summer Games this Weekend! 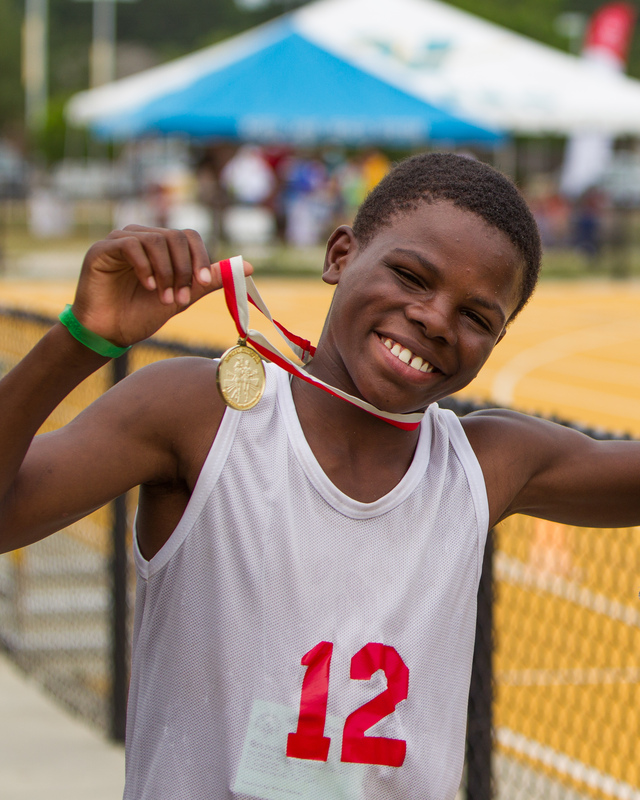 State Summer Games hosts athletics (track & field), bocce, power lifting, or volleyball in Hammond, LA at Southeastern Louisiana University this weekend, May 22-24. 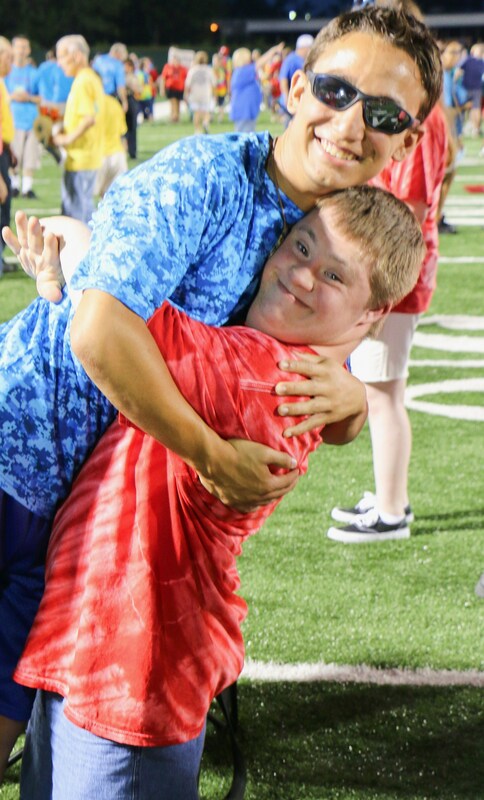 The State Summer Games are Special Olympics Louisiana’s largest state competition and we hope everyone can join us. See you this weekend! For more information including maps and schedules click here. 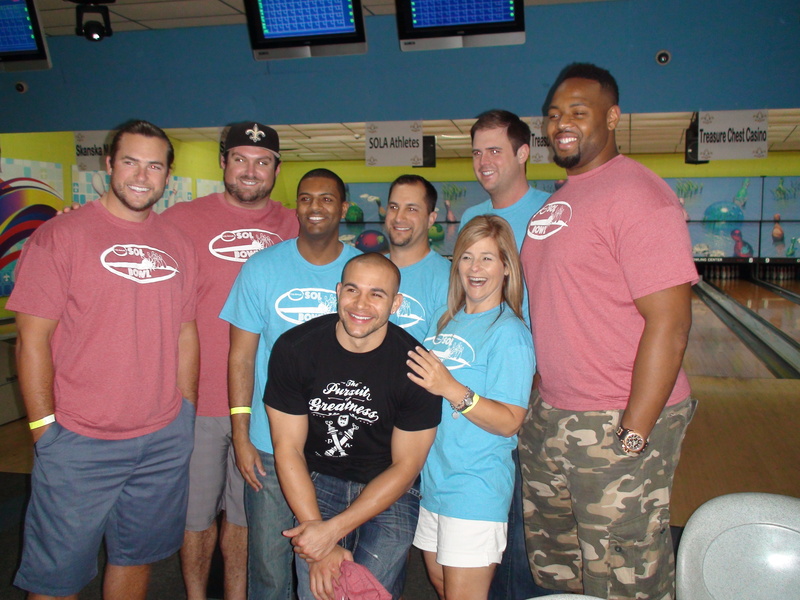 The 2015 SOL Bowl will take place on Sunday, June 14th at Colonial Bowling Lanes, 6601 Jefferson Hwy, Harahan, LA. Get your team together now and sign up for this great event! There will plenty of local celebrity guests along with some sports stars that I’m sure most of you will know. So, don’t wait, act today and sign your team up for SOL Bowl 2015!